Edward Snowden, the NSA whistleblower who revealed just how much of our lives are surveilled by government agencies, has designed an iPhone case. Sounds odd, but actually the case, which Snowden has reportedly been working on with a researcher at MIT, will help to show when the radios on your phone are being accessed without your knowledge. 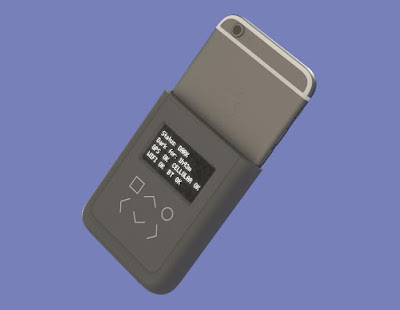 WiFi, Bluetooth, 4G, NFC, and GPS will all be monitored by the case to show when someone is attempting to access the data on your phone, allowing you to shut it down after hearing an alarm. As the case is hardware only with no online-based app, it can't be remotely hacked, so will give a true representation (via the LCD screen on the back) of what's happening. 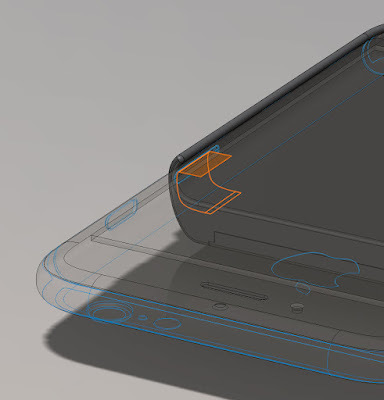 Right now the design has been based on an iPhone 6, although after the first prototypes come out early next year, and following successful testing, expect the range of phones the case can protect to expand. This is all pretty interesting, and a great real-world suggestion from Snowden about protecting our privacy.